Minimise waste, save the planet and save money with the reusable midi bloom pad from Bloom & Nora. 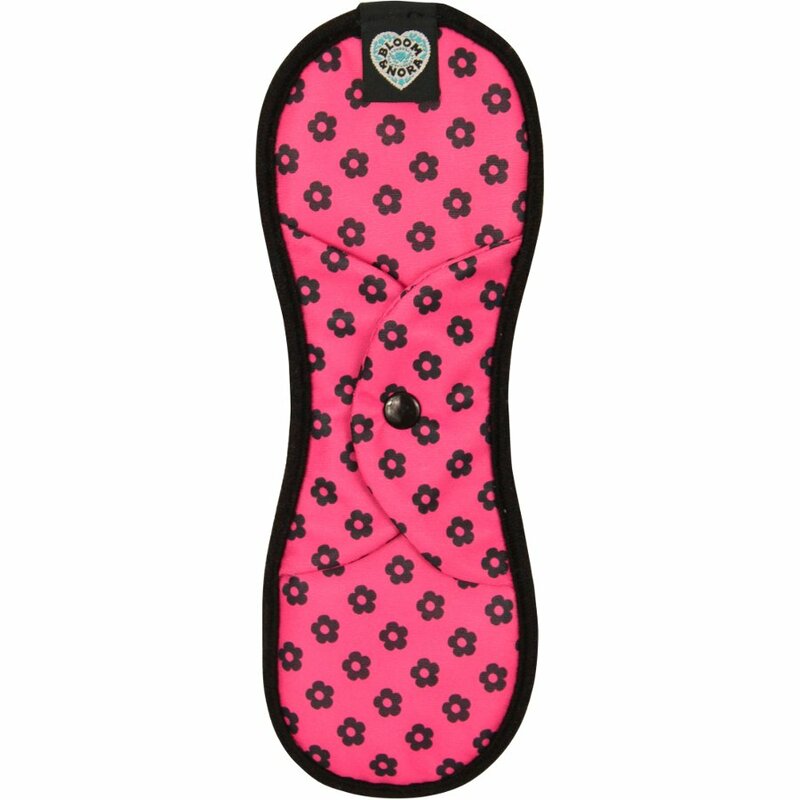 In a bright, floral pattern it is more stylish than a regular disposable pad, and with soft bamboo fleece is comfortable against your skin. 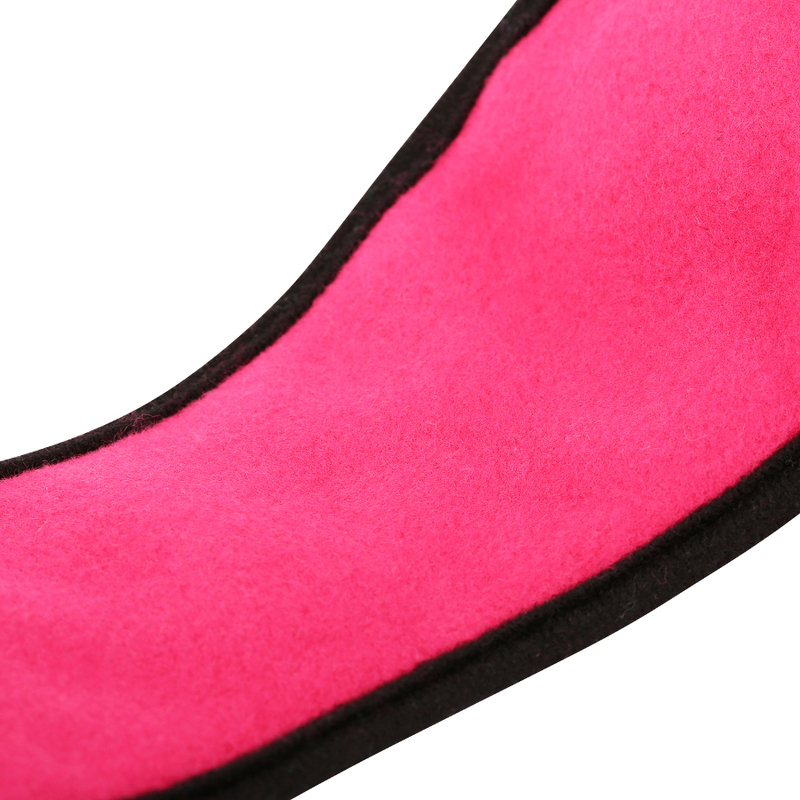 The washable pad is made in the UK and has an absorbent polyester microfibre core along with a waterproof exterior and unique no-leaks binding to protect against accidents. More absorbent than regular disposable pads, the bloom midi will also save you around 9p per use when compared to popular brands. With secure popper tabs to keep the pad in place. Suitable for vegans and Oekotex certified. Washing Instructions: Rinse in cold water immediately after use to stop stains setting. Store in waterproof bathroom bag and wash within 48 hours. Wash in non-bio laundry liquid at 40°C and tumble cool. Do not use fabric softeners as they will reduce absorbency, or harsh stain removers which may cause irritation and can damage the waterproof membrane. 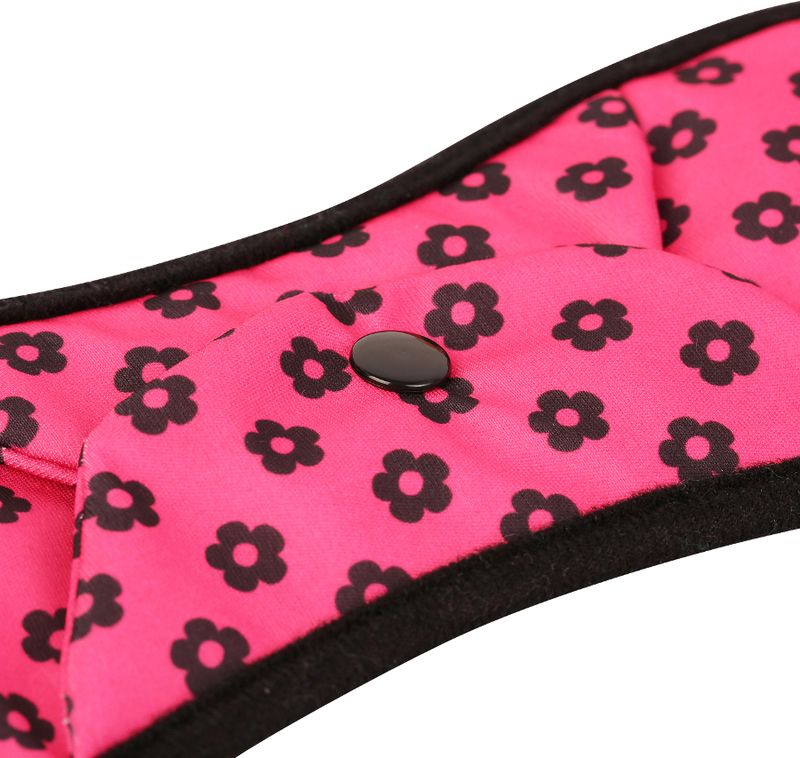 1 Midi Bloom Pad – recommended for medium days and regular flow. 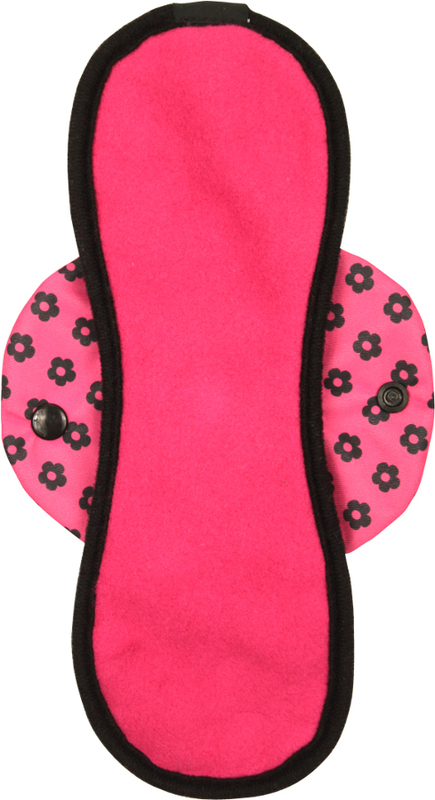 There are currently no questions to display about Bloom & Nora Reusable Bamboo Sanitary Pad - Bloom - Midi.